The autumn and winter seasons are upon us, so it’s time to think about doing something warm and active. 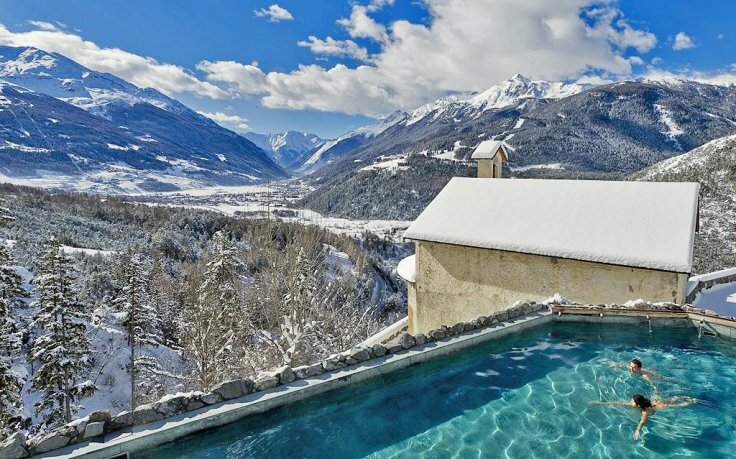 One of the best places to do that is a charming town Bormio that is situated in the Lombardia region, not far from Milan. 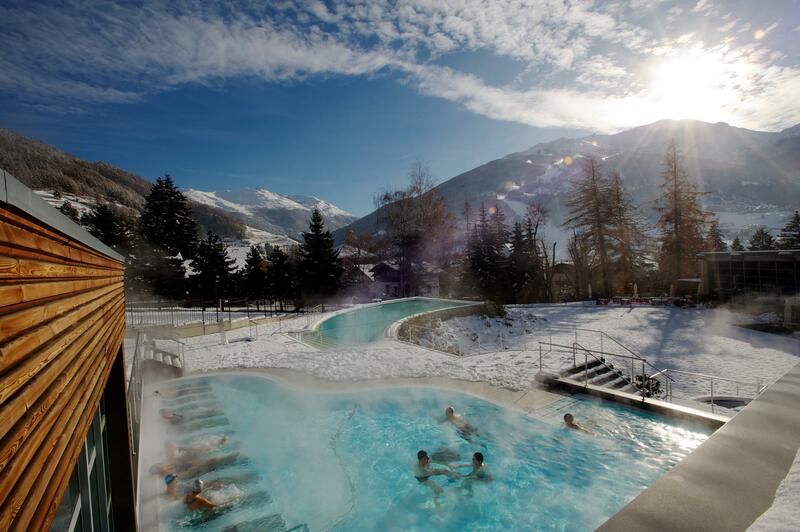 Bormio is well-know for its spa and wellness centers and skiing. 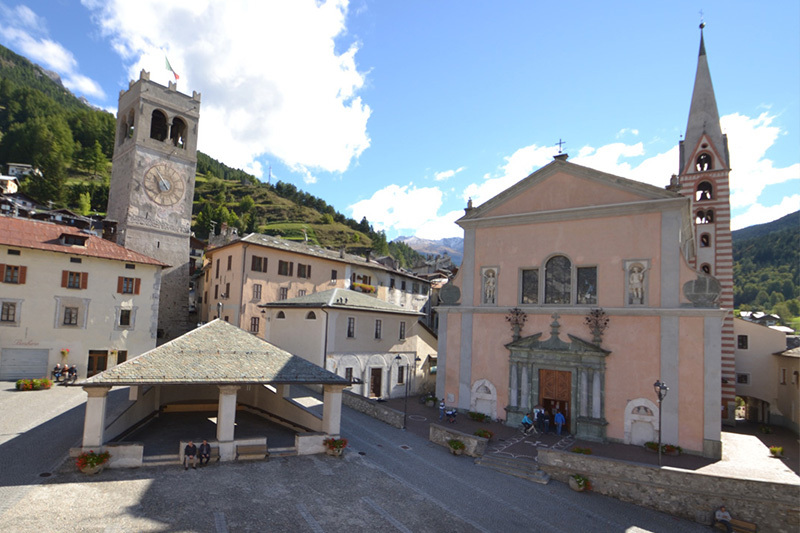 To get to Bormio from Milan you can first arrive to Tirano with the train. From the train station Milano Centrale to Bormia every day leave direct trains that connects two cities in 2 hours. The journey is very beautiful because the train passes the magnificent panorama of the lake Como. You can check the timetable on the official website of Trentitalia. From Tirano you can take a direct bus to Bormio. 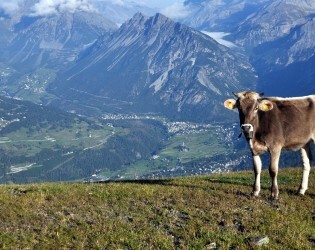 The bus company Perego offers direct conenctions between Tirano and Bormio. The average journey time is one hour. 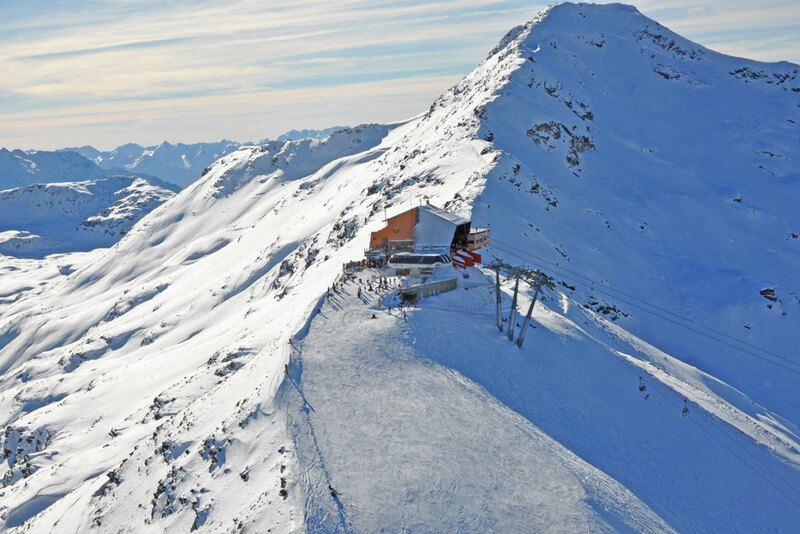 There are two bus companies that connect Bormio with Linate airport, Malpensa airport and Bergamo Orio al Serio airport: Bormio Livigno Transfer e Livigno Express. 1. 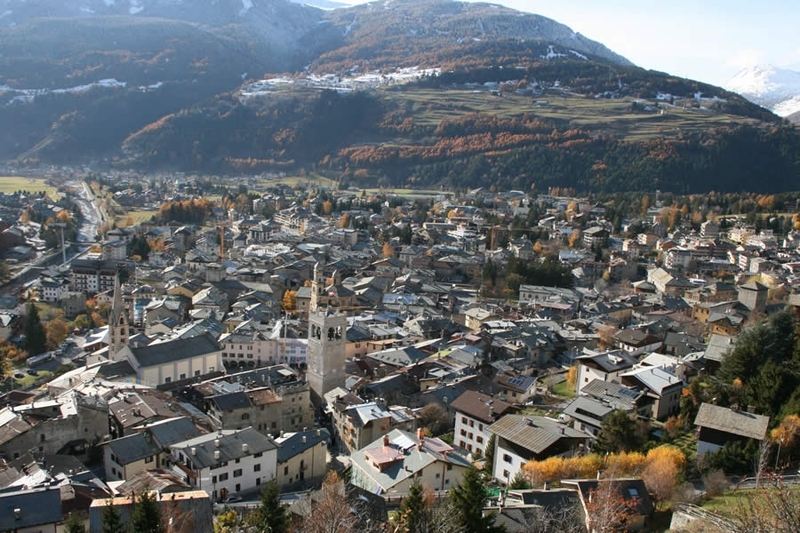 Bormio Livigno Transfer offers direct connections between all 3 Milan airports and so called Alta Valtellina (that include Bormio, Livigno, Valdidentro and Santa Caterina Valfurva). A Bormio the bus stops near Agenzia Terralta Viaggi, the bus also stops in Livigno (Centro Sci Fondo), Valdidentro/Isolaccia (Piazza IV Novembre) and Santa Caterina Valfurva (Piazza Magliavaca). – Bergamo Orio al Serio airport is situated 175 km from Bormio. It is the closest airport to Bormio. At the airport the bus stops in Arriving International Zone. The price is from 37 EUR. – Malpensa airport is situated 236 km from Bormio. At the Malpensa the bus stops in Terminal 1/exit 7. Tickets cost from 42 EUR. 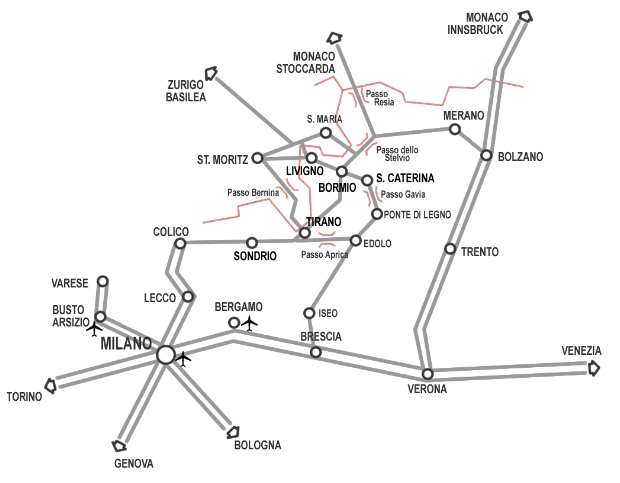 – Linate airport is situated 200 km from Bormio. At Linate airport the bus stops in the International Arrival Zone/uscita 7. Tickets cost from 37 EUR. 2. Livigno Express connects Bormio with Linate airport, Malpensa airport and Bergamo Orio al Serio airport from 26.11.2016 to 30.04.2017. Beside Bormio, the bus stops in Livigno and in Valdidentro. Tickets can be bought online on the official website of Livigno Express. The booking is obligatory and it should be done at least 2 days before the depature. Still have questions? Please leave us a comment! We will help you!